It is a sunny day here in Germany, the spring finally arrived and the year including some city trips and festivals needs to be planned. While skipping through some tracks, this beautiful remix by Andre Lodemann got my full attention. 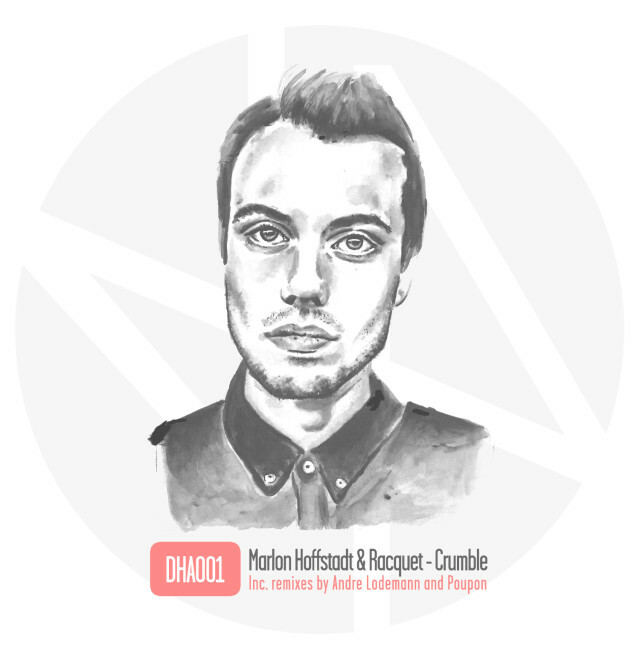 “Crumble” originally by Marlon Hoffstadt & Racquet is a pretty powerful and somehow spiritual track perfect for a relaxed sunny afternoon. The interpretation of Mr. Lodemann is what you call a perfect symbiosis of a great danceable groove and some smooths synths. The full EP is out on DHA records and includes the original, a remix by Poupon, this masterpiece and a radio edit.